This is probably the least surprising thing about me, but I LOVE reading stories to little kids. One of the things I looked most forward to when I imagined having a child was the bedtime stories. Reading in our house is not confined to bedtime by any means, but since my husband and I both work full time and the kiddo goes to bed early, there’s not a lot of time on weekdays to read outside of the bedtime routine. (I am NOT complaining about the early bedtime, I LOVE the early bedtime, please do not smite me, Universe!) 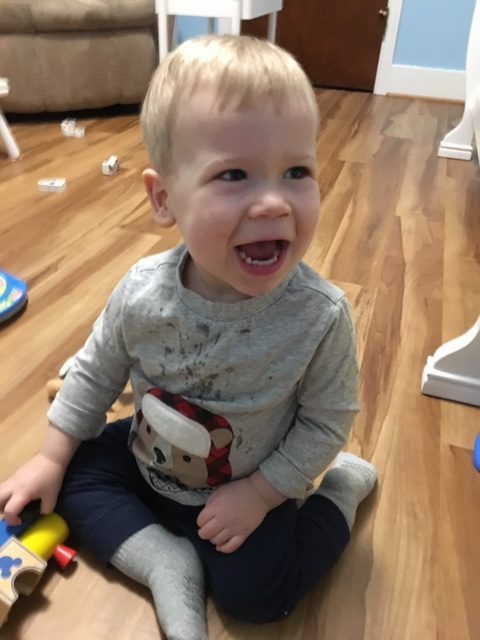 Sammy has liked to participate in the story time process by turning pages for quite a while now, but he’s starting to get REALLY excited about lift-the-flap books (and any book with an interactive element.) Here are some of our current favorites. 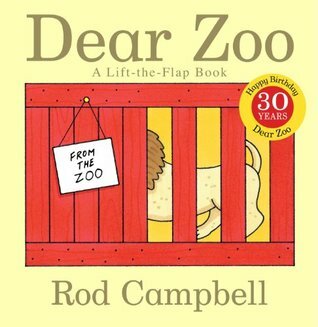 ONE: Dear Zoo by Rod Campbell- This was a gift from the sweet, wonderful, Stacey at Unruly Reader. My BEA commuter squad met up for a little reunion when I was, like, medium pregnant with Sammers. 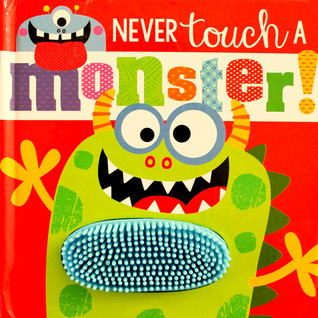 Stacey had picked up a couple of books for me that her nieces and nephews had loved, and this was one of them. It’s so cute! Imagine writing the zoo to ask for a pet and being sent a series of animals that aren’t what might traditionally be considered house pets. Until, the end, that is, when SPOILER ALERT, the narrator receives a “DOGGY! DOGGY! DOGGY!” as Samuel so succinctly puts it. 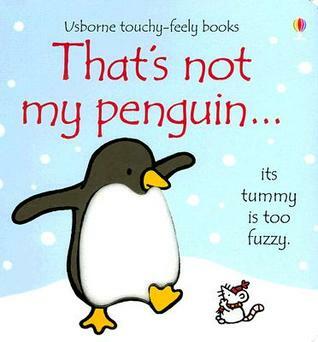 FIVE: That’s Not My Penguin by Fiona Watt: This was a gift from one of Sam’s baby showers, and, coincidentally, another Usborne book. 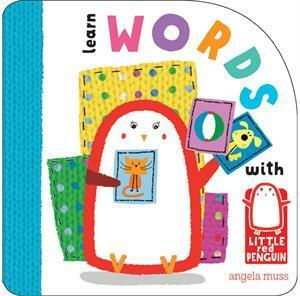 It shows a different penguin on each page highlighting a textured feature that proves they are not “MY” penguin. Fuzzy tummies, shiny beaks, fluffy penguin chicks- it’s really cute. We also have one of the siblings to this book which replaces the penguin with a reindeer. I think there are at least a couple of other animals available too, but OBVIOUSLY this is my favorite. We have more than a few penguin related titles. I’m not mad about it. SIDE NOTE: Remember how I posted about a month ago that I was concerned about Sam’s lack of walking? HE CAN WALK NOW! The doctor was right, being the only non-walker in the toddler room put a bee in his bonnet and now he toddles around like a drunken sailor. It’s ridiculously cute. It’ll probably be less cute when he’s running away from me in public, but I have one of those backpacks with a tether and I’m not afraid to use it, SAMUEL. I’ll take the side eye from other parents for having a kid on a leash over my kid running into traffic any day of the week, y’all. Trying to get a decent photo of him walking is a challenge because he’s still kind of wobbly and they all come out blurry. But here’s a triumphant smile. 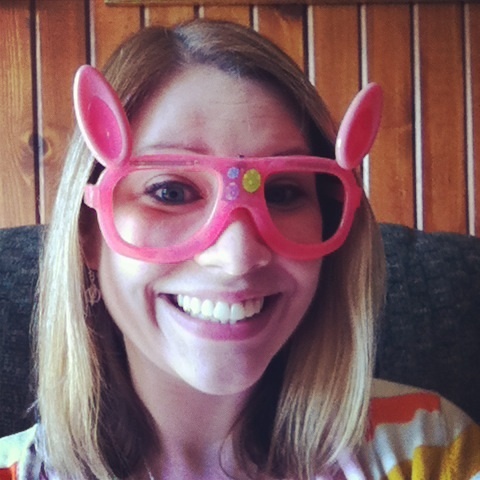 Actually, it’s just a smile because I was singing the “Hop Little Bunny” song and bouncing a stuffed rabbit, but you get the idea. He’s proud of himself. We’re proud of him. Smiles for days. It makes me So Very Happy that Sam loves Dear Zoo! 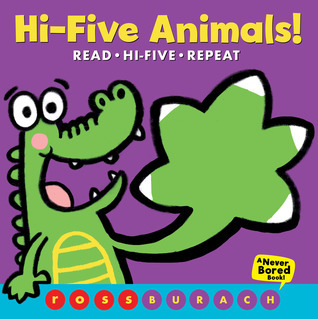 (A favorite memory: my nephew completing the sentence about the lion with the word “FIERCE!”) And now I wish our family’s little ones were little enough to read Sam’s other favorites; clearly the boy has excellent literary taste.